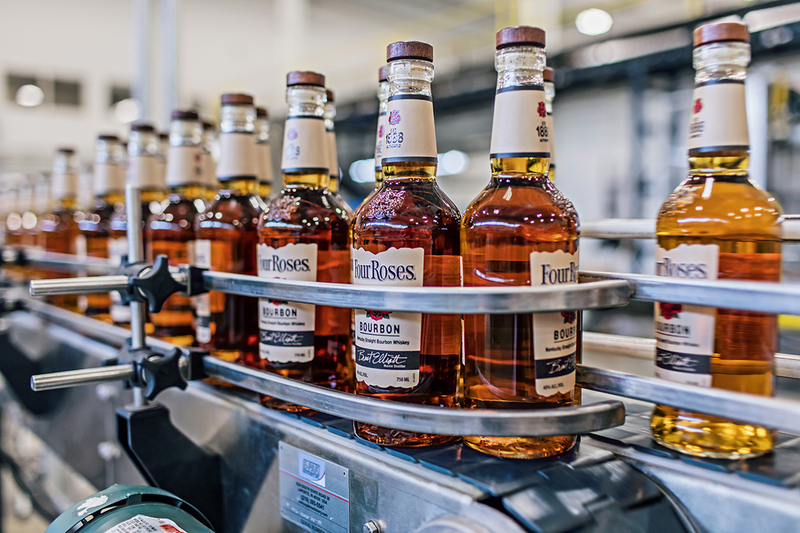 Four Roses is the only Bourbon Distillery that combines 5 proprietary yeast strains with two separate mashbills to handcraft 10 distinct Bourbon recipes, each with its own unique character, spiciness, and rich fruity flavors. 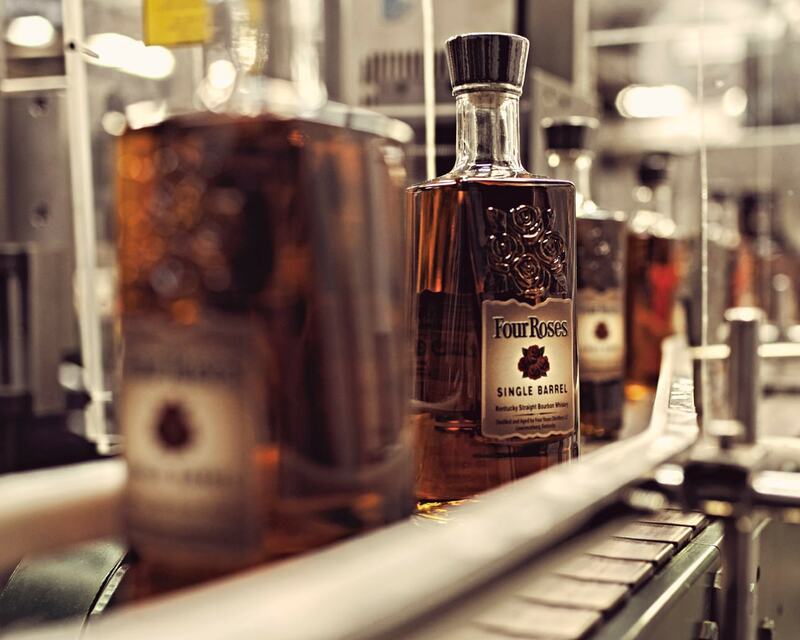 Up to all 10 recipes are mingled by hand to create Four Roses Bourbon. Four are mingled for Four Roses Small Batch Bourbon. One recipe is hand selected for Four Roses Single Barrel Bourbon. Follow us as we reveal the process of how our family of award-winning Bourbons is made. This is where the greatness begins. We pay a premium for our high quality, non-GMO grains, but that’s the only way we know how to make high quality Bourbon. 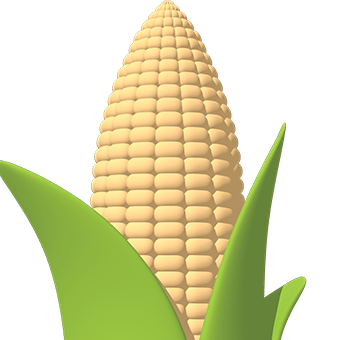 We have been procuring our corn from the same source for over 50 years. We also evaluate the quality of each truck load before it is unloaded. We make sure every batch is plump, clean, and sweet-smelling. And if it doesn't look or smell right, it's rejected. Four Roses uses more Rye in its mashbills than most Bourbons. 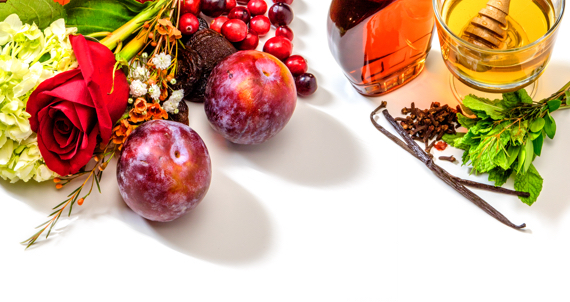 It's the Rye that gives our Bourbons their signature spiciness. 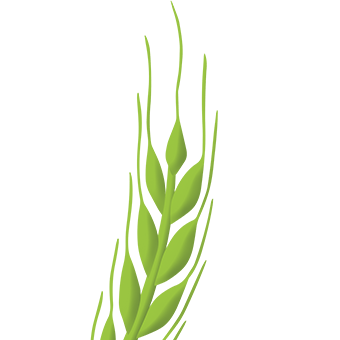 Malted barley contains enzymes which are used to convert starches from the corn and rye into sugars. 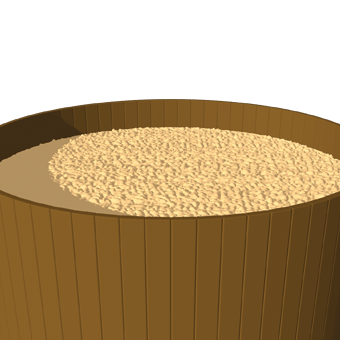 The yeast feeds on these sugars during the fermentation process. Only a small volume of yeast, about the size of a pencil tip, is needed to begin the fermentation process. In the laboratory, the yeast is added to a nutrient rich medium and placed in a small vessel to grow. When enough yeast has grown, it is transferred to the dona tub to continue growing, and then finally to a yeast tub before being pumped into the fermentors along with the freshly cooked mash. With the combination of 2 mashbills and 5 proprietary yeasts, 10 uniquely different Bourbon recipes are made. 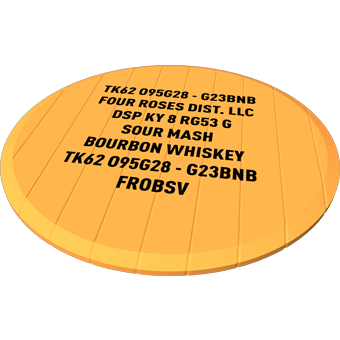 O Designates production at the Four Roses Distillery in Lawrenceburg, KY.
E The mashbill that is 75% corn, 20% rye, and 5% malted barley. 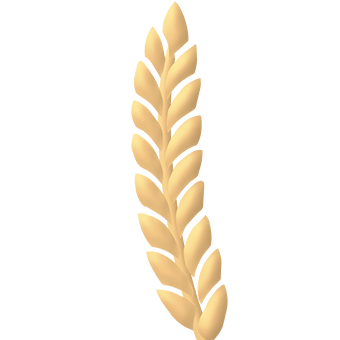 B The mashbill that is 60% corn, 35% rye, and 5% malted barley. S Designates straight whiskey distillation. 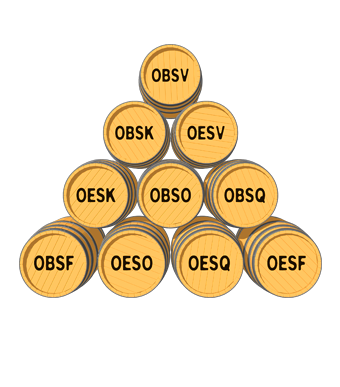 VKOQF Yeast strain used to create flavors. Fermentation is a metabolic process in which an organism (yeast) turns a carbohydrate (sugar) into alcohol. Corn is added to the cooker, then the rye and malted barley are added to create the mash. 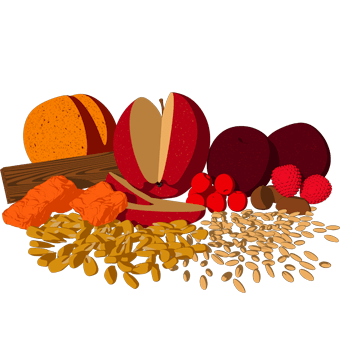 The malted barley is used to convert the starches into sugars for the yeast to eat during the fermentation process. After the mash has been cooked and the malted barley added, it is pumped into a fermentor and the yeast is added. The mash starts out sweet, but after about three days, the fermentation is complete, leaving a sour mash known as Distiller's Beer. 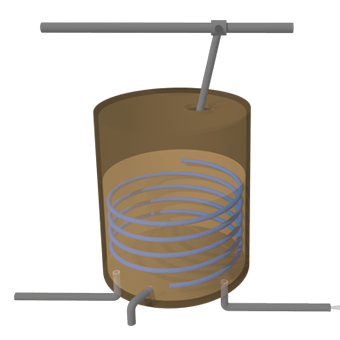 Distillation is a process that separates liquids through differences in their first boiling points. 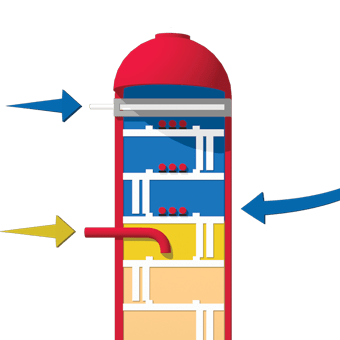 Our Still converts liquids in the beer into a vapor that travels to the condenser where it is then condensed back into a liquid, thus concentrating the alcohol and desired congeners or flavoring components. This is a column still that the Distiller's Beer feeds into from the beer well and is then subjected to steam that is fed to the bottom of the still. 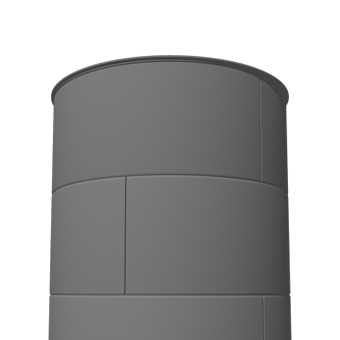 Because alcohol boils at a lower temperature than water, the alcohol rises to the top of the column where it is cooled and condensed back into a liquid that feeds off into the tailbox at about 132 proof. This alcohol is fairly clean, but still contains a small amount of impurities that affect the taste. It is sent off for a second distillation in the Doubler to remove these impurities. 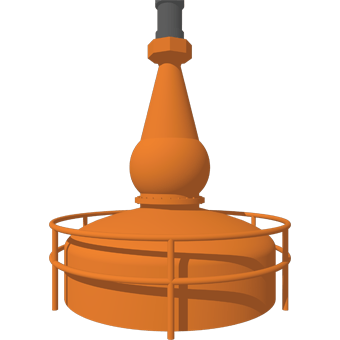 The doubler is a pot-like still (not a column still) where the alcohol is sent for a second distillation to remove any remaining impurities and to provide a more pure, clean taste. The alcohol comes out of the doubler at about 138-140 proof. After the second distillation the alcohol is sent to distillate tanks to be checked for quality and consistency, and then to tanker trucks to be shipped to our Warehouse and Bottling Facility in Cox's Creek. We’re the only distillery using single-story rack warehouses during the aging process to provide a gentle, undisturbed, and more consistent maturation process. 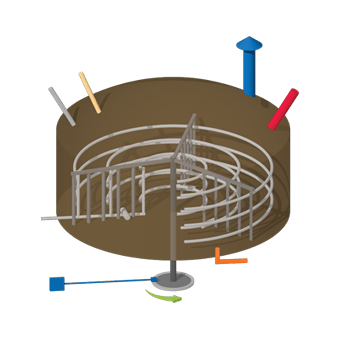 The temperature varies by about 8 degrees Fahrenheit from the top rack to the bottom. Traditional, metal-clad, multi-story warehouses in Kentucky will vary in temperature by as much as 35 degrees. 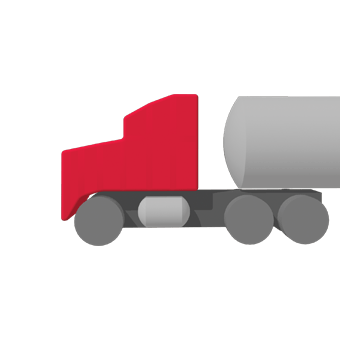 After the tanker trucks arrive from the Distillery, the alcohol is pumped into retention tanks where water is added to reduce the proof from 138 - 140 to 120. Four Roses chooses to barrel lower than the legal maximum of 125 proof for quality reasons. In accordance with the requirements for making Bourbon Whiskey, we use charred, new American oak barrels. 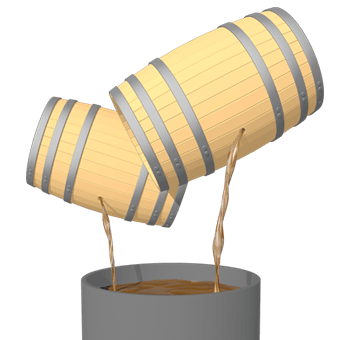 Once the distillate has been proofed it is loaded into barrels, bungs are used to seal the barrels, and the barrels are put up in racks in the warehouse. 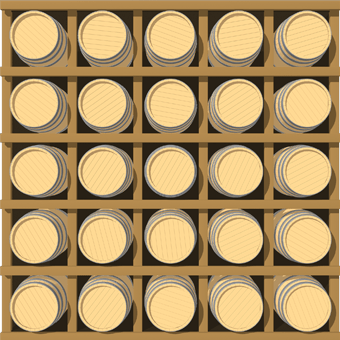 Each barrel holds 53 gallons of distillate. Each barrel is stenciled noting the identifying batch information and recipe. By law, the distillate must be put into new charred American white oak barrels at no more than 125 proof. Four Roses ages each barrel for at least 5 years. 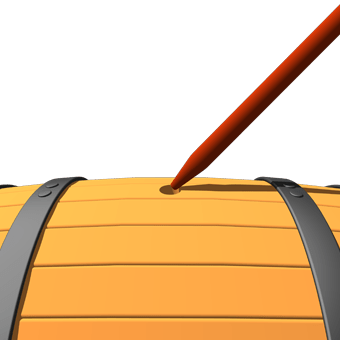 During that time the charred barrel will add oak and woody flavors to the Bourbon, as well as sweet vanilla and toffee notes from the carmelized sugars that are produced during the charring process. 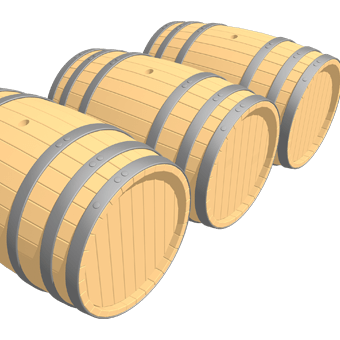 Each barrel ages differently, and is allowed to age until the desired taste profile is reached for the intended product. After each barrel has been carefully aged to maturity, it is bottled. Our Single Barrel Bourbon is given a handwritten label noting the warehouse and the rack location where the barrel was aged. From time to time during the aging process, barrels are pulled to check maturation progress. A thief is used to extract samples to be tasted. Once barrels have aged to perfection they are removed from the warehouse to be dumped for bottling. 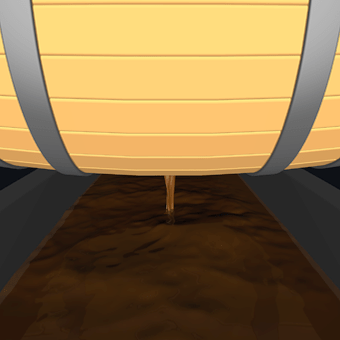 The bung is removed and the Bourbon "dumped" into a stainless steel trough. It is then proofed, tested, and chill filtered to remove sediment, and then sent to the bottling line. To offer consistency and uniquely different expressions, each Four Roses product is produced from a unique formula containing different combinations of Bourbon recipes. The required recipes are carefully and expertly mingled together in the proper proportions in the holding tank prior to bottling.